Resume as President ScriptPerfection Enterprises, Inc. 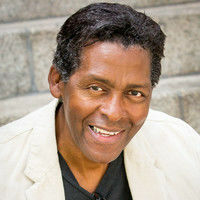 I am a screenwriter/novelist/playwright and producer who has sold material to Disney, ABC, Paramount and others. 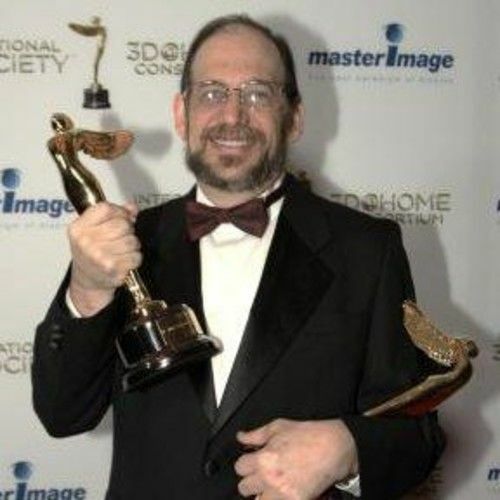 I also own a company that produces award-winning software for writers and filmmakers. 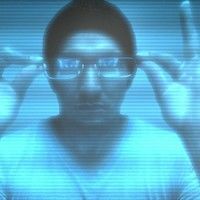 I am currently only producing my own material, so while I'm interested in connecting with all kinds of folks, I'm not taking on any new producing projects. Video by Innoventive Software, LLC & Parallell Cinema (Documentary) Producer Learn Stereo 3D in 12 hours of intensive, interactive training and Expert Insight Co-produced by Parallell Cinma and Innoventive Software, Stereo 3D Filmmaking: the Complete Interactive Course is the first course on stereoscopic cinema shot in 3D. Its teaching method has been carefully designed in order to clear out the traps and misconceptions of stereoscopic cinema. Emmy Award for my company, Innoventive Software for our Previsualization Software, FrameForge Previz Studio. 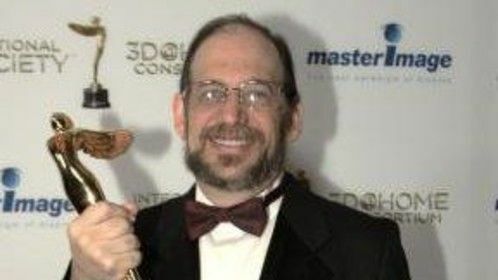 Lumiere Statuettes from the International 3D Society for Technical Achievement in the support of Stereo 3D Filmmaking. GIven for FrameForge Previz Sudio and the RealD Pro Stereo Calculator. 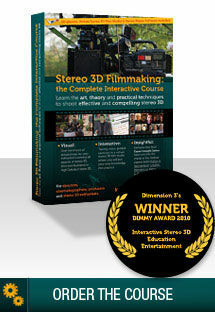 Dimmy Award for "Stereo 3D Filmmaking: the Complete Interactive Course" a S3D training film I produced along with Parallel Cinema, Paris.